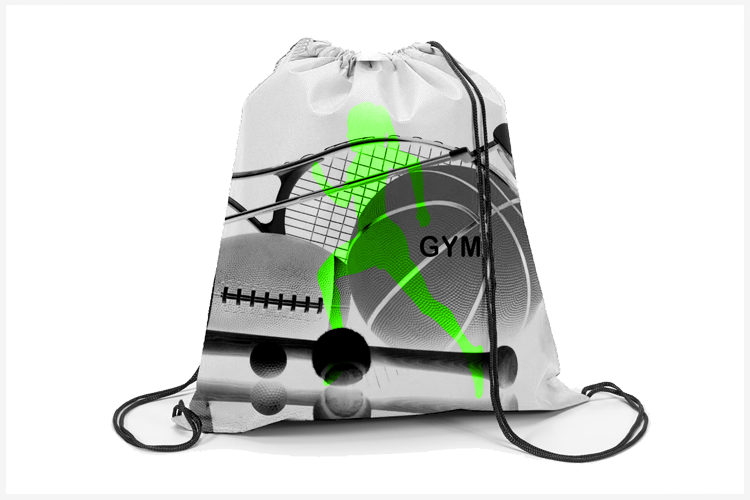 Gym bags with a digital print. The Gym bags are printed in full color. This makes the resolution relatively high. As a producer, we offer a wide range of high-quality and innovative textiles for all kinds of events, professions and other areas of daily life.